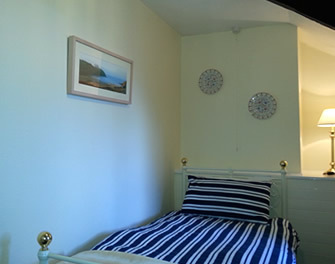 The Lyndale Cottage Guest House is family run and will provide you with bed and breakfast accommodation in a comfortable home from home environment, with warm friendly service and personal attention, to help you relax and enjoy your stay. 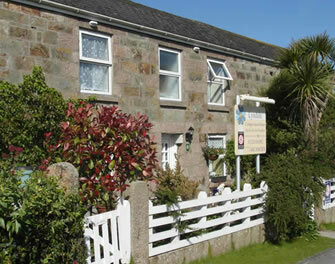 Lyndale Cottage Guest house Helston is the perfect location for exploring South West Cornwall. We are fortunate that its beautiful Cornish gardens, villages, beaches, coves and spectacular coastline are all within easy reach. Helston is a bustling market town and we are only a ten-minute walk from the town centre and its galleries, shops, pubs and restaurants. Helston is the gateway to the Lizard Peninsula, the most southerly point in the UK, which is spectacular at all times of the year, home to the near extinct Cornish Chough and is now a designated Area of Outstanding Natural Beauty. 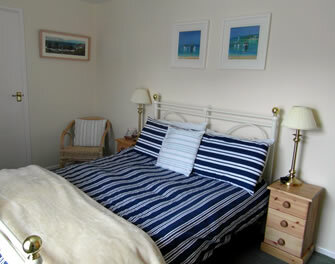 We have six comfortable, tastefully decorated guest bedrooms all with modern en-suite facilities with walk-in showers. All our bedrooms have a Digital Freeview colour television, Environmentally friendly toiletries, hairdryer and hospitality tray with Fair-trade teas, coffee and biscuits. 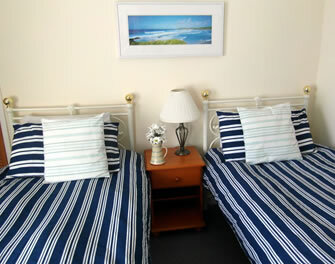 Free Wi-Fi is accessible in your bedroom and the guests lounge. For added value to your stay, we can now offer our guests tickets to The Lost Gardens of Heligan at a reduced price, a very exciting opportunity for a great day out. We believe breakfast is the most important meal of the day. That’s why we offer you a healthy and wholesome menu. 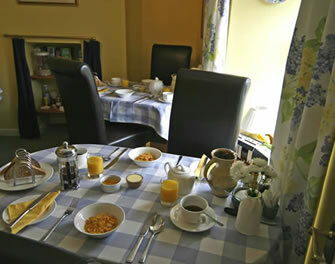 Whether you prefer a traditional cooked breakfast or Eggs Benedict, using locally sourced produce and free range eggs, or homemade yogurt, granola and fresh fruit, or a cafetiere of coffee with croissants and homemade jam, or even kippers – we’ll promise to set you up for your day ahead. 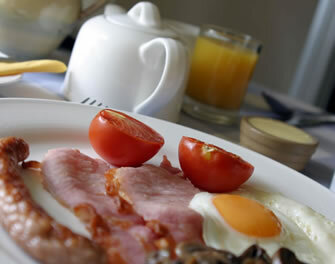 Gluten free, vegetarian and vegan breakfasts are also available by arrangement. Our private off road car park is to the rear of the cottage and at the front we have a garden patio where you can relax and enjoy the morning sun with a coffee and your newspaper before breakfast. In the Guests lounge you are welcome to sit and relax in our leather tub chairs. We light the wood burning stove on cold evenings making it a cosy room in which to chat or read. We have maps and walking books to help you plan your days and a selection of board games and jigsaws for when you want to stay in and relax after a day exploring the area. We are consistently awarded 4 stars for our excellent standard of cleanliness, quality and service of our guesthouse accommodation, and this is reflected in our many excellent Tripadviser and Free to Book reviews, and Guests comments. For your comfort and safety we operate a No Smoking Policy throughout the Lyndale Cottage Guest House accommodation Helston. 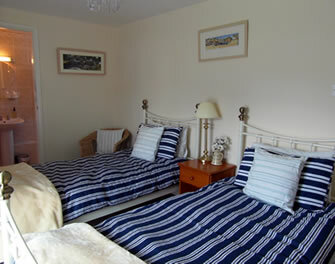 Lyndale Cottage Guest House accommodation Helston offers you excellent value bed and breakfast. 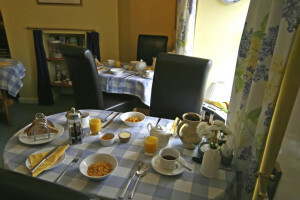 Whether you are here for business or for pleasure we know you will find our bed and breakfast accommodation second to none and we look forward to welcoming you back time and time again. 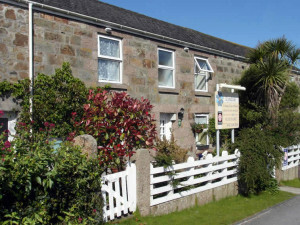 Owner of the Lyndale Cottage Guest House, Accommodation Helston.